I Can't remember where I read the recommendation for Iris Noble's books, (Thank you to whoever recommended them) but I want to pass on how wonderful they are!! 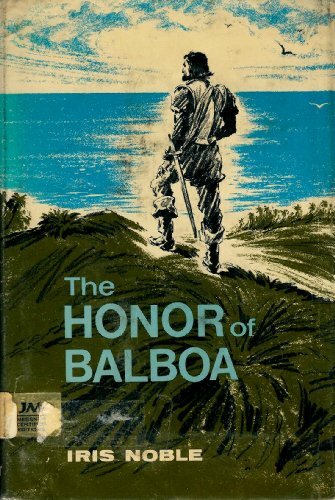 We're just finishing The Honor of Balboa, which is the story of the first white man to see the Pacific ocean. He claimed it for Spain in the name of King Ferdinand. Though this is a biography it is easy to read and alive with wonderful details of his life and explorations in Central America. 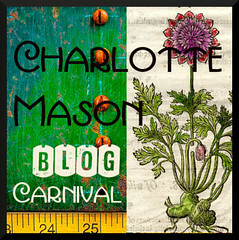 The book is not too long - just ten chapters and the children would often ask for a second chapter after I had read one. I am saddened by the greed of the Spaniards and their terrible mistreatment of the Indians that lived there. In contrast Balboa stood out for his policies of working together with the Indians in most cases, respecting them and learning from them. Mary read Empress of All Russia: Catherine the Great and enjoyed it. I'm looking forward to finding more titles by Iris Noble.